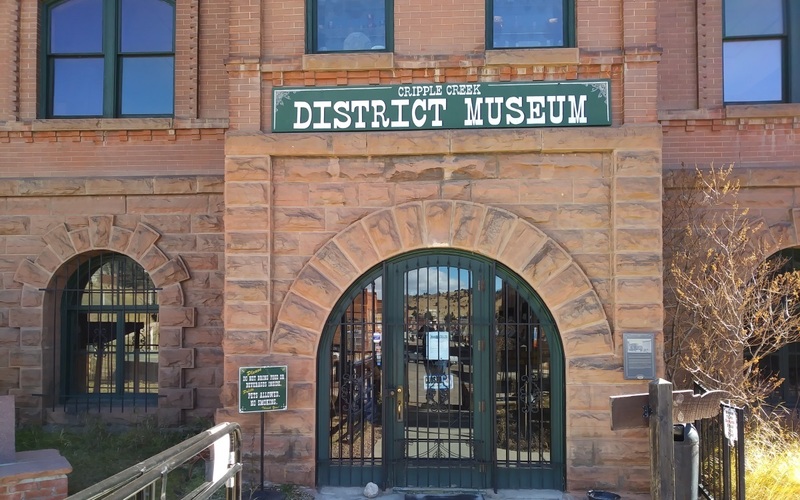 The Cripple Creek District Museum was founded in 1953 to preserve the history of Cripple Creek. The Museum contains the 1893 Colorado Trading & Transfer Building, the 1895 Midland Terminal Railroad Depot and a turn-of-the-century Assay Office. 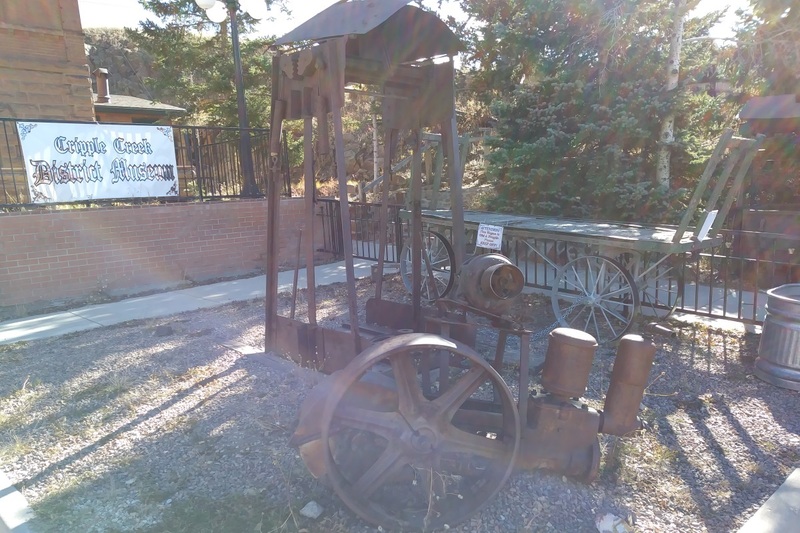 There are exhibits of railroad history, mining memorabilia, maps, paintings, glass and china, furnishings, a photograph gallery, children’s items, Indian artifacts, and mineral displays. There are also two turn-of-the-century cabins and two Victorian apartments. One cabin belonged to French Blanche Le Coq and has been furnished to be historically accurate. The second cabin represents the living space of a typical miner during the gold rush days.